Delivering up to three times more coverage versus competition for tablets, smartphones, and high- performance laptops, the industry’s only 4×4 MIMO, three-spatial-stream access point delivers mission- critical reliability. Current solutions struggle to scale to meet demands on the wireless networks from the influx of diverse mobile devices and mobile applications. 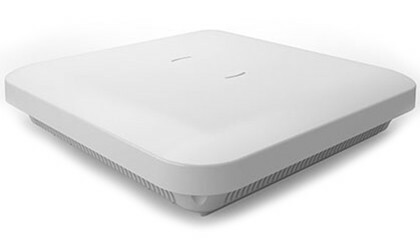 The new Cisco Aironet® 3600 Series sustains reliable connections at higher speeds further from the access point than competing solutions, resulting in up to three times more availability of 450 Mbps rates, and optimizing the performance of more mobile devices. 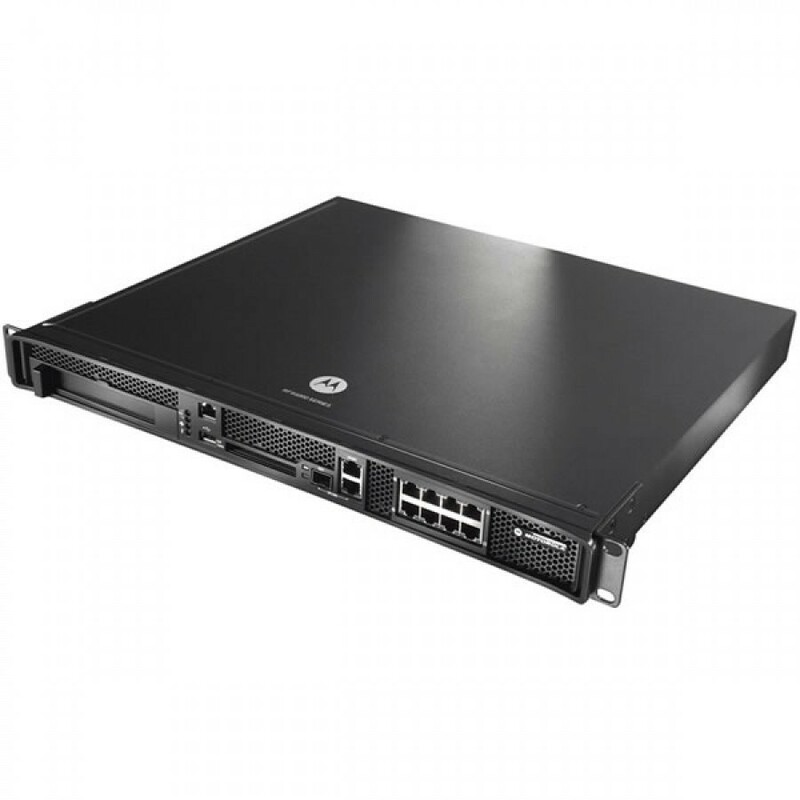 Cisco® Aironet 3600 Series is an innovative, modular platform that offers unparalleled investment protection with future module expansion to support incoming 802.11ac clients with 870 Mbps rates, or offer comprehensive security and spectrum monitoring and control. Cisco Aironet 3600 Series includes Cisco ClientLink 2.0 to boost performance and range for clients and includes Cisco CleanAir spectrum intelligence for a self-healing, self-optimizing network. 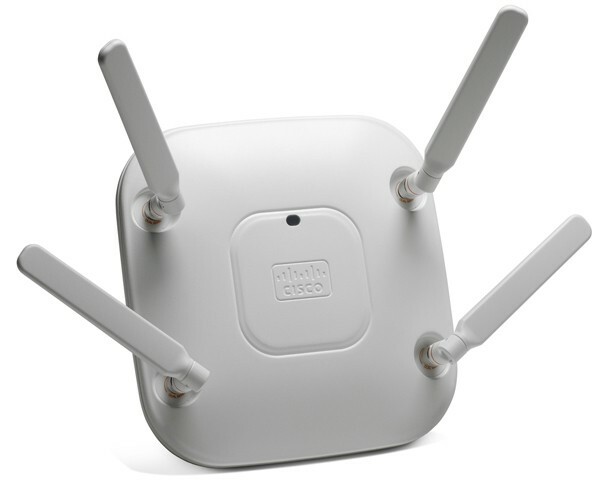 • 802.11n with 4×4 multiple-input multiple-output (MIMO) technology with three spatial streams, which sustains 450-Mbps rates over a greater range for more capacity and reliability than competing access points. • Cisco ClientLink 2.0 technology to improve downlink performance to all mobile devices including one-, two-, and three-spatial-stream devices on 802.11n while improving battery life on mobile devices such as smartphones and tablets. • Cisco CleanAir™ technology, which provides proactive, high-speed spectrum intelligence to combat performance problems due to wireless interference. • Modular architecture design, enabling flexible add-on options in the form of a Wireless Security & Spectrum Intelligence Module, a Cisco 3G Small Cell Module or an IEEE 802.11ac Module that is tightly integrated with the Cisco Aironet 3600 Series Access Point platform, and is completely field-upgradable. • MIMO equalization optimized uplink performance and reliability by minimizing the impact of signal fade. All of these features help ensure the best possible end-user experience on the wireless network.Cisco also offers the industry’s broadest selection of 802.11n antennas delivering optimal coverage for a variety of deployment scenarios. 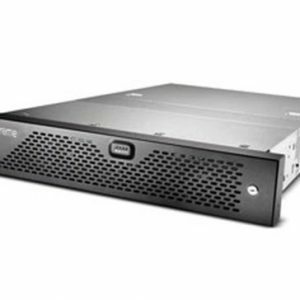 The Cisco Aironet 3600 Series is a component of the Cisco Unified Wireless Network, which can scale to up to 18,000 access points with full Layer 3 mobility across central or remote locations on the enterprise campus, in branch offices, and at remote sites. The Cisco Unified Wireless Network is the industry’s most flexible, resilient, and scalable architecture, delivering secure access to mobility services and applications and offering the lowest total cost of ownership and investment protection by integrating seamlessly with the existing wired network.